Rock The Border At On The Border This July! 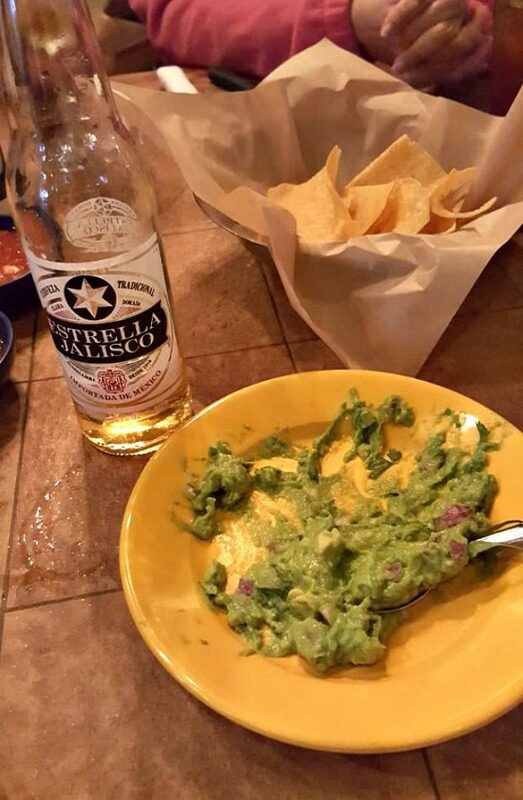 LIVE Music & $2.50 Guacamole & Estrella Jalisco! You are here: Home / Sponsored / Rock The Border At On The Border This July! 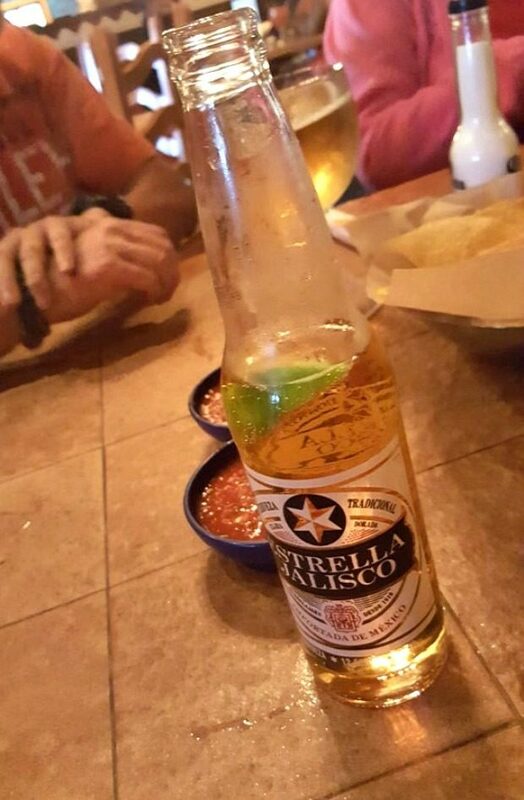 LIVE Music & $2.50 Guacamole & Estrella Jalisco! 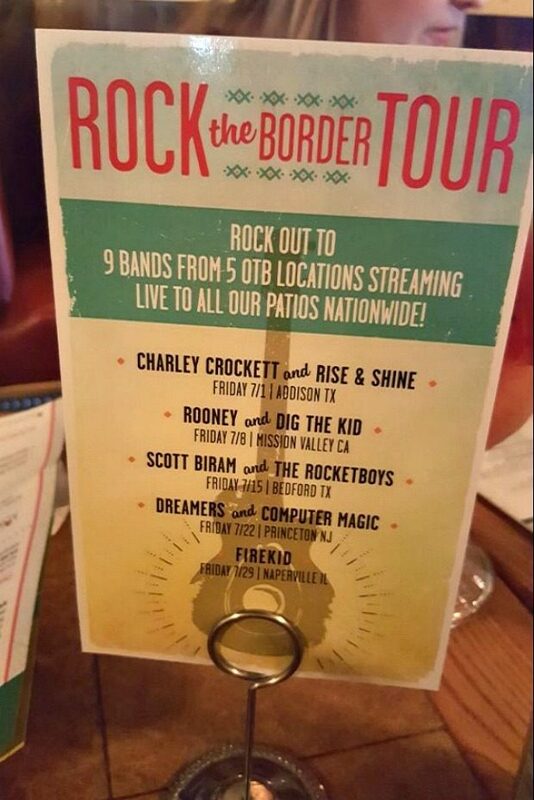 Rock The Border At On The Border This July! $2.50 Guacamole & Estrella Jalisco! On The Border sent me a gift card to try out their July Special Rock The Border! We gathered up the family and headed out to check it out! We don’t go there often, in fact, it’s been years since we had been. We had 2 birthdays to celebrate so we were ready to party! The Rock The Border Event at On The Border during the month of July is all about summer and summer is all about live music, cold drinks, and in Texas Guacamole on the patio! So, that is exactly what this event is offering! Rock the Border is a one-of- a-kind five- week music series that features the best local and up-and- coming artists from around the country. Each of the Rock the Border acts has been hand-picked for their signature Summer sound and local popularity. Our local On The Border didn’t have a live band the night we visited but, that was no problem because they had live music at another one in our area and they streamed that right into the restaurant and patio so that we could enjoy it, too! The food was better than I had remembered, especially the guacamole! 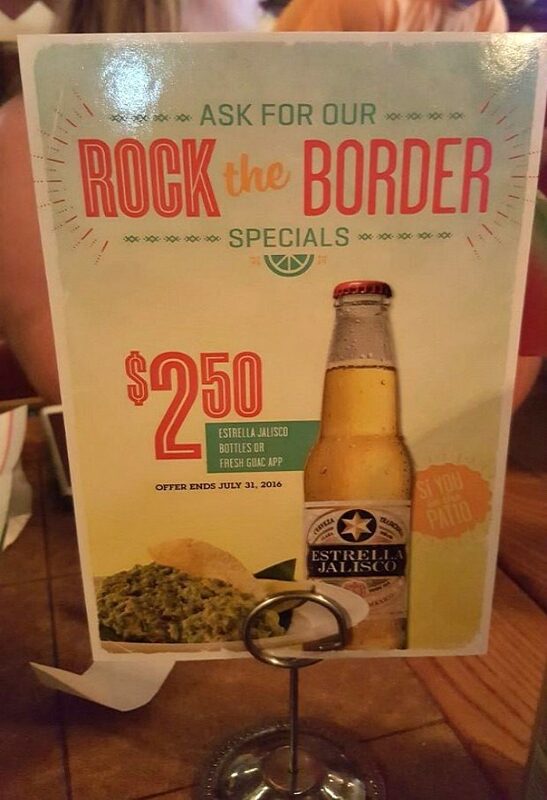 During the Rock The Border event they are offering $2.50 fresh made guacamole and $2.50 Estrella Jalisco bottles during the month of July! 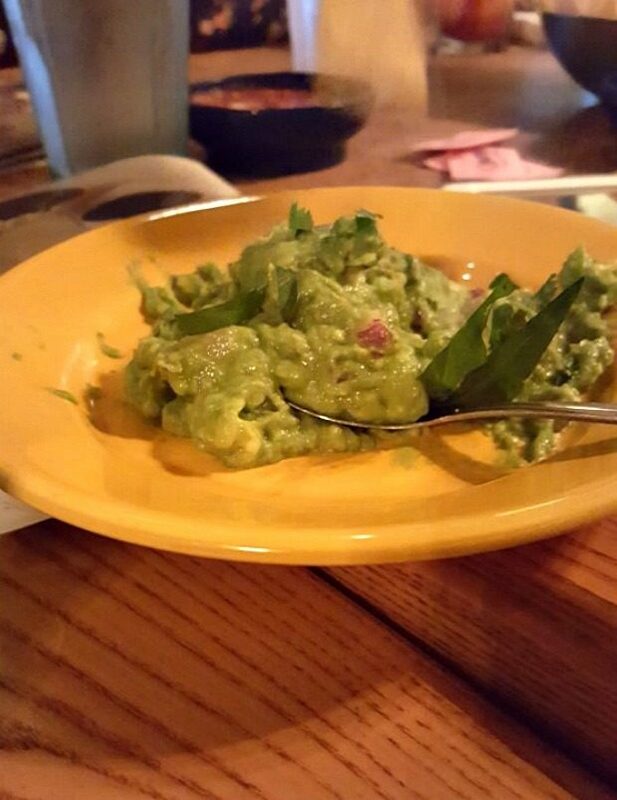 Alos, when you sign up for the Cantina Club you get a FREE Guacamole, Queso, or Sopas on your next visit, so be sure to do that! They’ll also send you info about events like this one, too!  Refreshing and light flavor pilsner (a type of pale lager) beer. Perfect summer patio beverage! Newly launched in the United States.  Made with pride and steeped in rich heritage since 1910 in Jalisco, México. 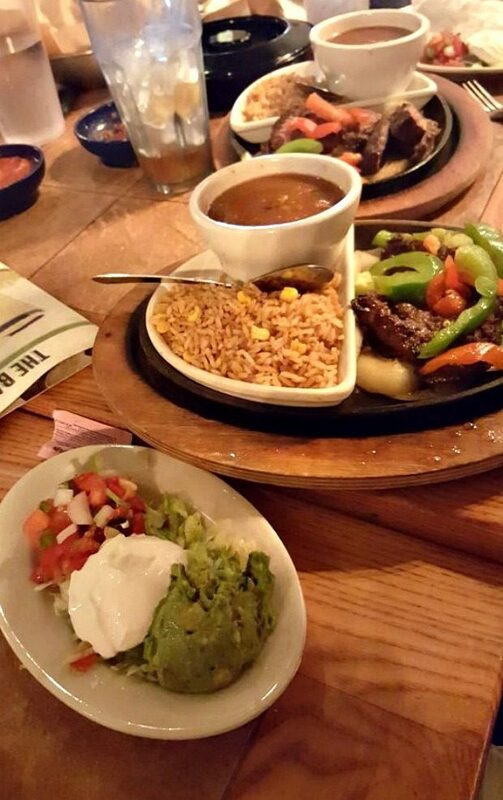 • On The Border Mexican Grill & Cantina is the world’s largest Mexican casual dining brand, offering an extensive menu of great-tasting, classic and contemporary Mexican food, like sizzling mesquite-grilled fajitas, and Margaritas as big and bold as the border itself. • Border-style means mesquite-grilled meat, fresh ingredients, hand-pressed tortillas, and sauces made in small batches. 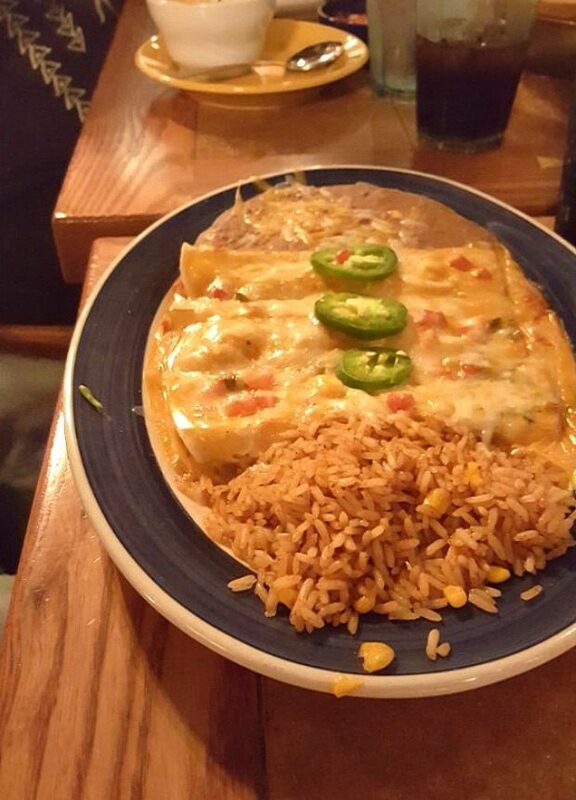 • On the Border has more than 150 restaurants in 34 states, Puerto Rico, Asia and the Middle East. • The OTB brand believes that bringing together food, friends and family is the best way to turn on the fun and celebrate. • It’s somewhere you can eat, drink, laugh and live in the moment. • We want our guest to savor the good, relish the drinks, immerse in the atmosphere and truly connect. We had great service and great food and had a wonderful birthday celebration! We had a large group (12) and they were very attentive and took care of us very well. It’s a perfect place for a celebration, a nice relaxing lunch, or dinner for the family. Whatever the occasion I would definitely recommend On The Border – especially during the Rock The Border event! Just submit songs for a playlist for your chance to win an On The Border Gift Card!